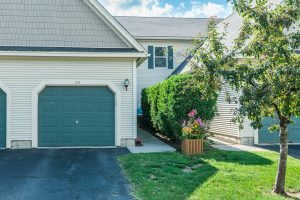 Move in ready townhouse in South Burlington! 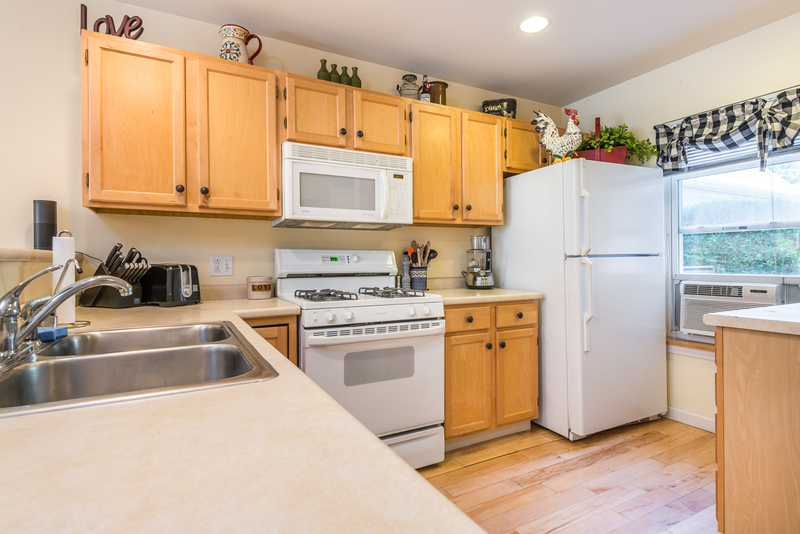 Less than a 15 minute drive to downtown Burlington, this move-in ready Tri-Level South Burlington spacious Townhome is the perfect place to call home. 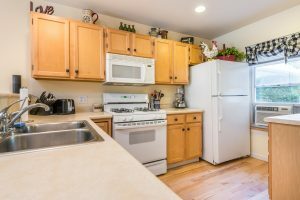 With 2 Bed and 2.5 bath including a finished basement, it’s plenty of space for a growing family, young professionals, or for downsizing. 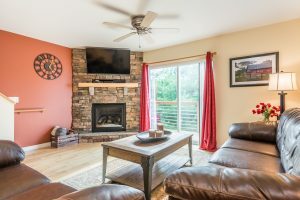 The tile and hardwood open first floor doesn’t get better and the field stone hearth and mantle differentiates this unit from any within the association. The balcony off of the living room is a great place to relax! The upstairs has updated the flooring to a high quality laminate, and the master has a large walk in closet. The lower level is a walkout basement, with a 3/4 shower- the perfect place to entertain guests! 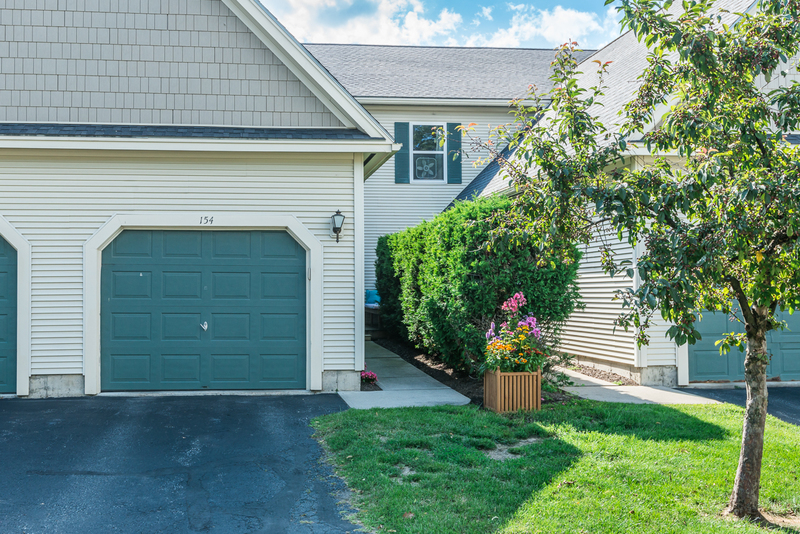 You’ll enjoy the long driveway and one car garage. The property won’t last long, schedule your appointment to see it today!